This year’s honey crop was darker in color due to the lack of rain. Many beekeepers found little or no honey in the hives this fall. Each year the color of the honey varies with the types of plants visited by the bees and the time of year that the honey is removed and the weather. 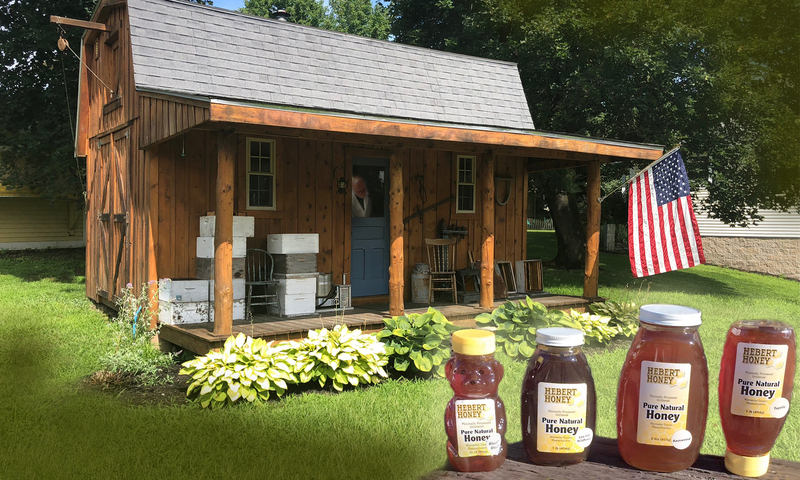 Late honey is usually darker in color because of the goldenrod that blooms later in the summer. There are many other characteristics of minimally processed natural honey that are important to the consumer. Natural honey still has the pollen needed to build antibodies for fighting allergies. It also contains Royal Jelly, propalis and other important enzymes and anti-oxidants found only in natural, local honey, that are so important in maintaining good health and building immunities to allergies. We are offering our honey at the following prices, please be aware that the site will add shipping and handling. 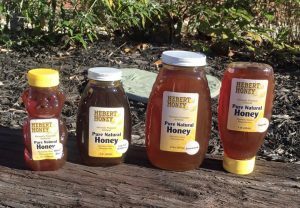 We offer several varieties of honey that change from time to time with availability. If you would like to order a particular type like; Basswood, Knotweed, Late Fall Wildflower, and more, give us a call or leave instructions on your PayPal order.